The art of videography, the skill of capturing moving images via electronic media…we love it. Newbu realises that in todays modern age, the ‘hook’ of showing moving imagery on an exhibition stand really does pay dividends. It captures the eye of a passer by and is a powerful tool for relaying message to a passing audience in a matter of seconds. 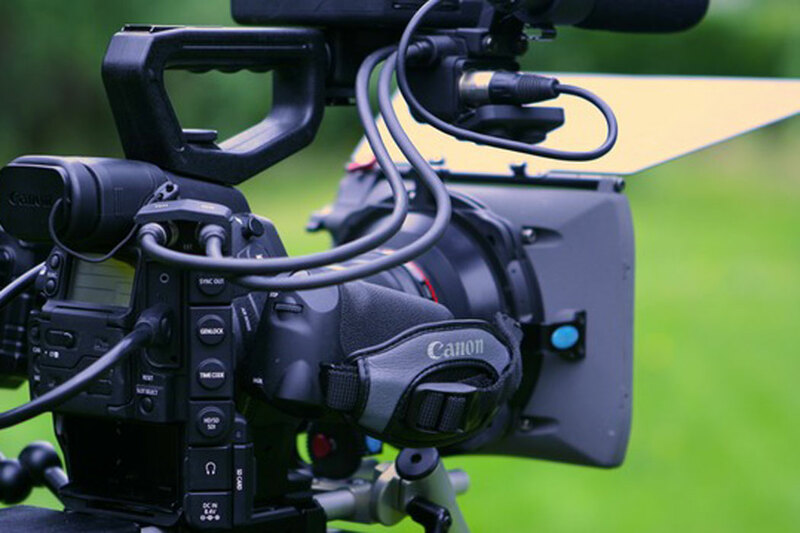 Our camera men are all freelance professionals actively working in film and television and using the latest cameras and technology to fulfil those ‘money shots’. Our art direction and script writing can help to form your message whilst state of the art edit suites are used to stitch together your Oscar winning masterpiece once into post production.